← Owner Pic of the Week: “Shades of Gold” at Golden Beach! I took my two grandchildren on vacation to Wyndham Surfers Paradise on the Gold Coast recently. We spent three nights there– the first day was spent on shopping at Cavill Avenue and experiencing an amphibian vehicle (AquaDuck). The next day was spent at SeaWorld. They found it amazing—the dolphins, the new stunts, the cable-car ride & the monorail ride, etc. 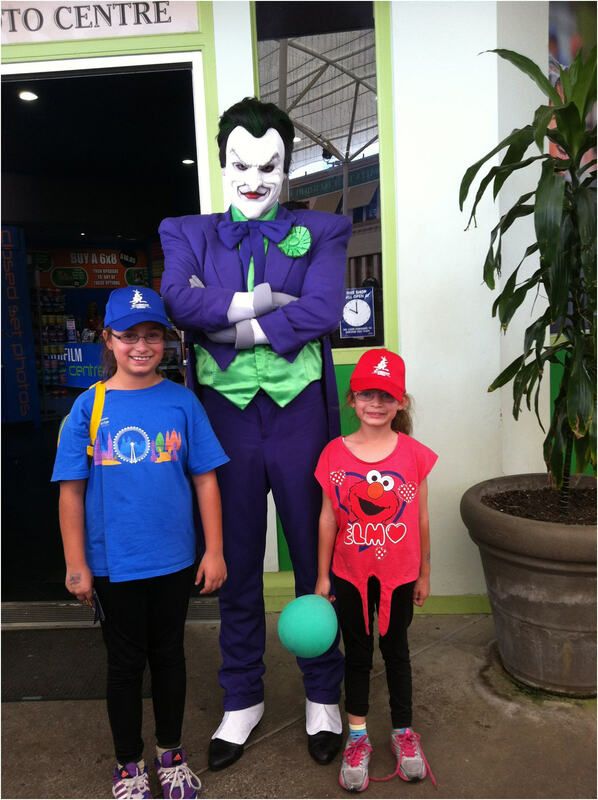 The third day was spent at MovieWorld which was thoroughly enjoyed by all three of us. Thank you for having the resort & holiday destination so close to public transport. We did not need to hire a car. Want to holiday like a pro? Discover more Gold Coast holiday stories and Owner recommendations. Explore Wyndham Surfers Paradise (QLD) on your Owner website. This entry was posted in (QLD) Gold Coast and tagged australia, gold coast, holiday, queensland, travel, vacation ownership, WorldMark South Pacific Club by Wyndham, Wyndham Resorts. Bookmark the permalink.